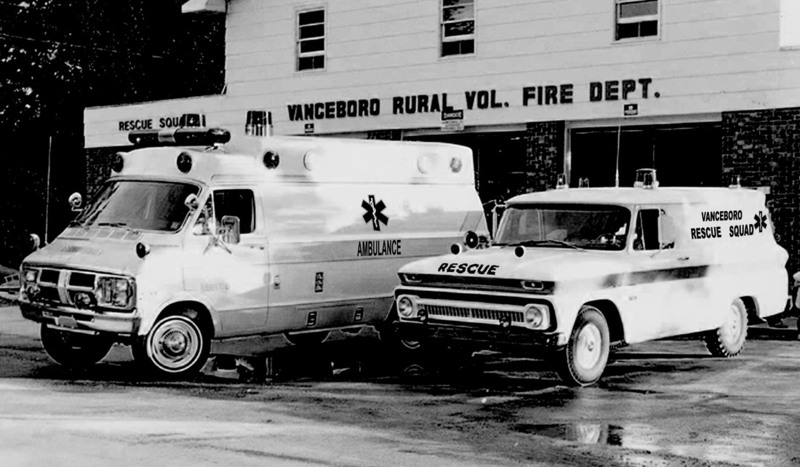 The Vanceboro Rescue Squad would like to invite you to participate in our annual Strawberry Festival and Rescue Day on Friday & Saturday, May 3rd and May 4th, 2019. The festival will be held at Vanceboro Farm Life Elementary School. 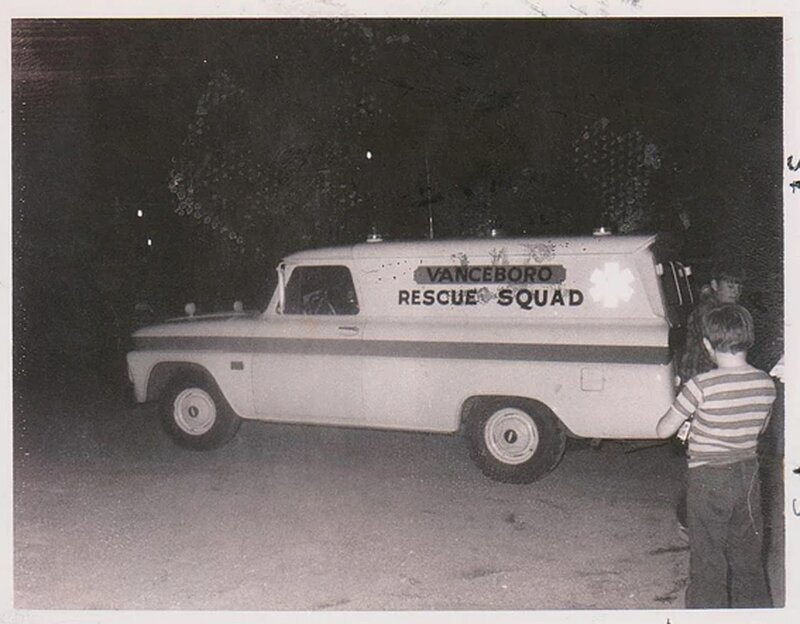 ​the Rescue Squad, and of course BBQ plates. We encourage you to browse our website or contact us for more information. You may also call us on the Vanceboro Strawberry Festival & Rescue Day HOTLINE (252) 229-6881. We'll see you at the Festival!